Now just let that sink in for a minute then then consider the following. 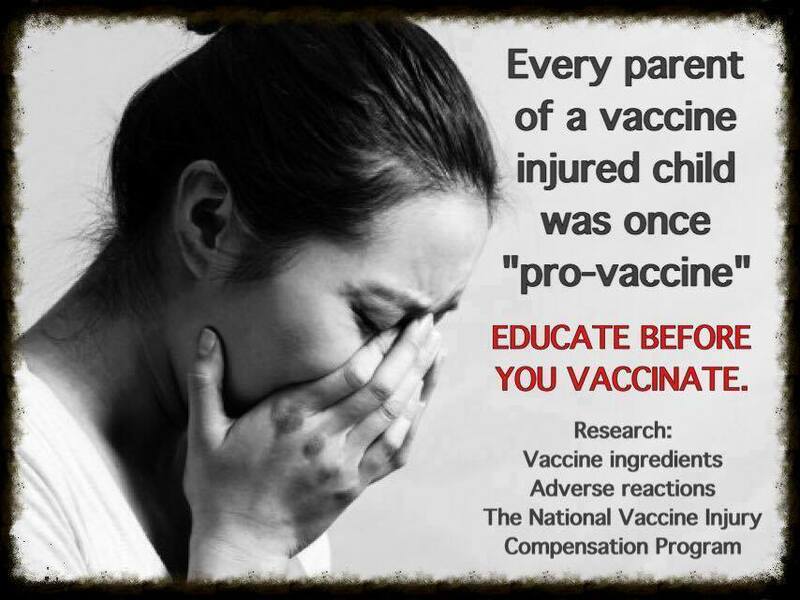 Big Pharmaceutical continues to buy favor or outright loyalty within our federal government, who then propagate laws mandating, or lies encouraging, vaccinations and this continues to move forward unabated. What you should understand to begin with is that over the last century, by total numbers (not the 1-10% crap we are told) of deceased or lifelong suffering, the CDC/FDA through falsified data, withheld information, inept self administration, complicit actions, or something much more ominous, puts some of the most evil reins in history to shame. The total death and long term suffering from vaccines over the last century of ever increasing proliferation, exceeds that of any war in the history of humanity. If you are still not convinced … then at least do some more research before you expose your vulnerable infant to what could very possibly lead to a catastrophe.